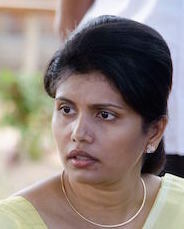 Chathurika Sirisena, daughter of President Maithripala Sirisena, has obtained a ‘liquor license’ for a restaurant she owns in Polonnaruwa, the ‘Anidda‘ has reported. 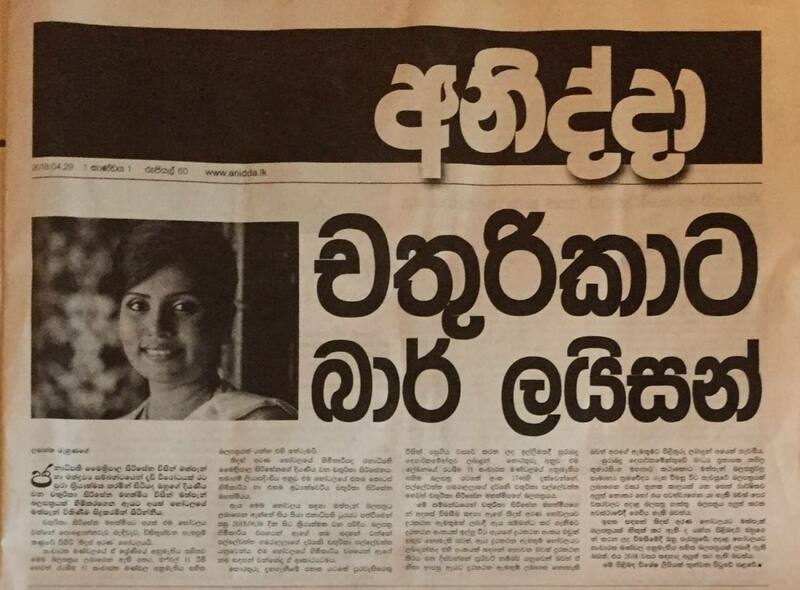 ‘Anidda,’ a newspaper launched today, has highlighted the issuance of a liquor license to Sirisena’s daughter but has not revealed the names of all 38 persons who have been given such licenses by the Excise Department in 2016. This revelation comes in the wake of President Sirisena shooting down legislation that sought to overturn an age-old law prohibiting women from purchasing alcohol from taverns or working in restaurants selling liquor. Sri Lanka’s Killing Fields: Will The World Listen?